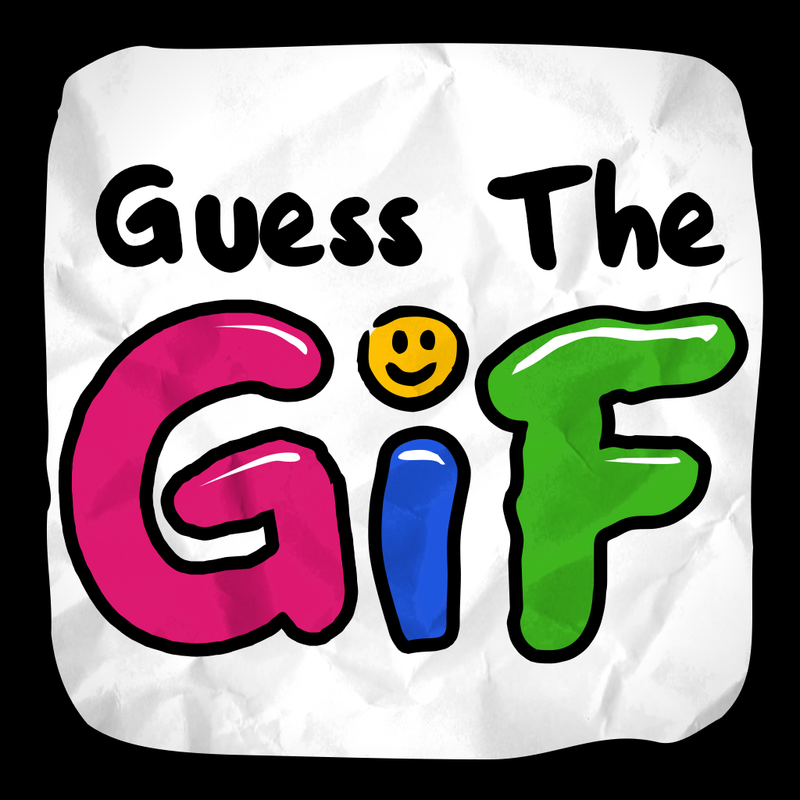 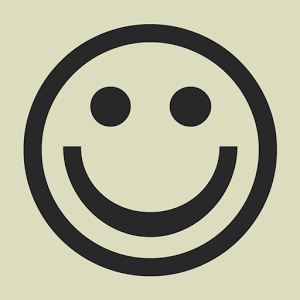 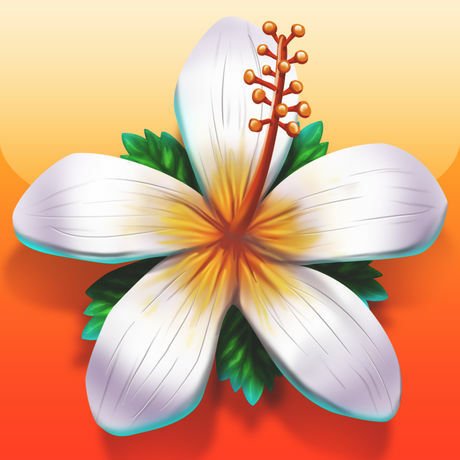 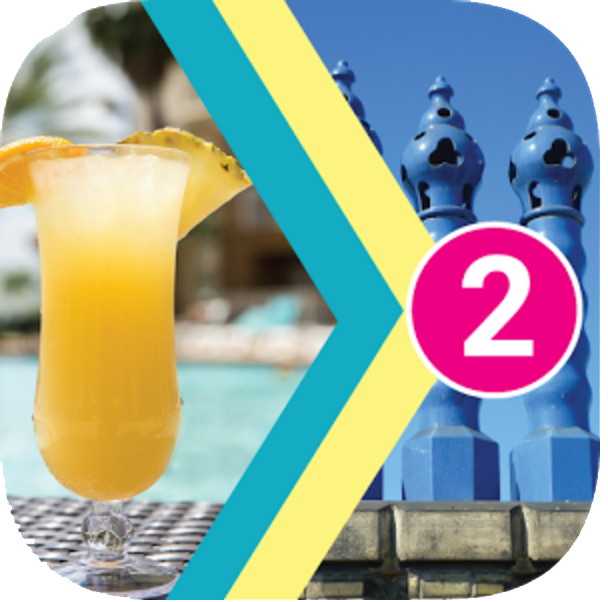 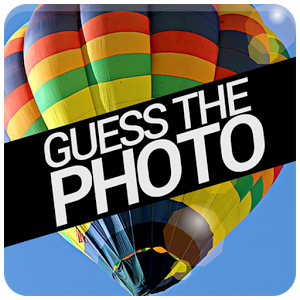 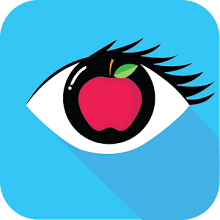 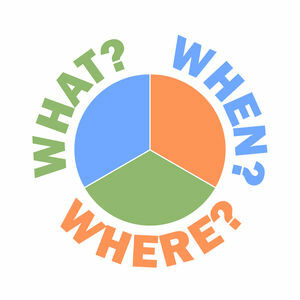 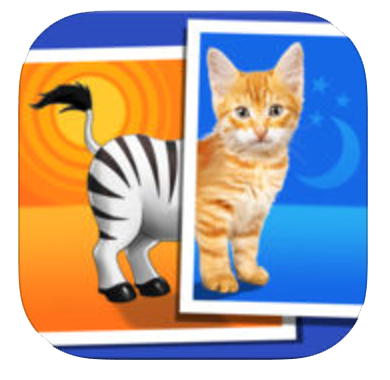 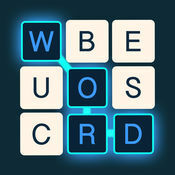 We have 990 levels answers organized in 52 categories for this game. 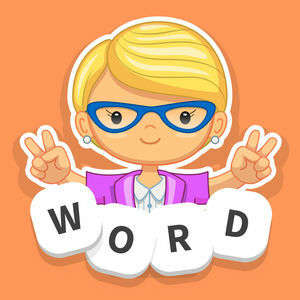 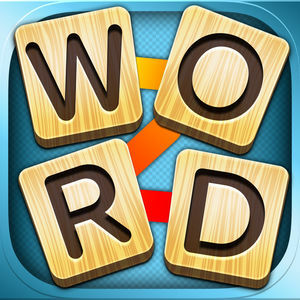 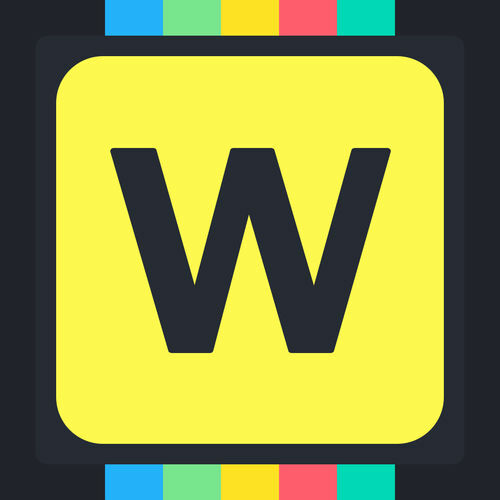 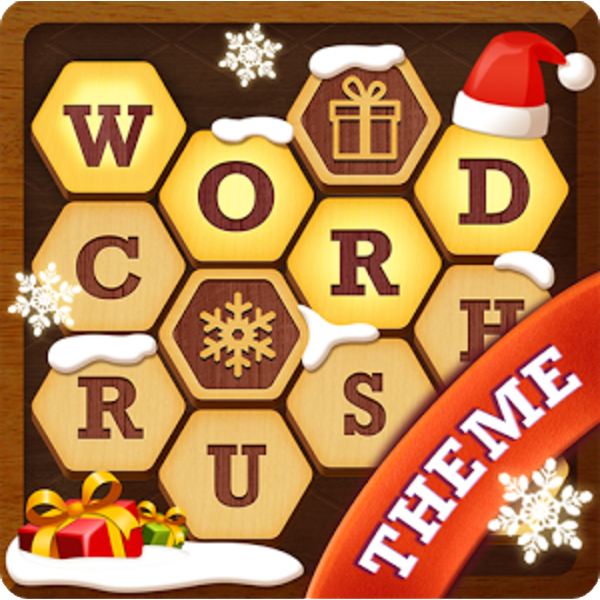 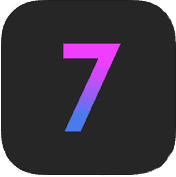 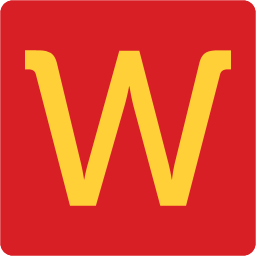 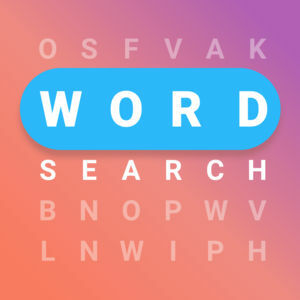 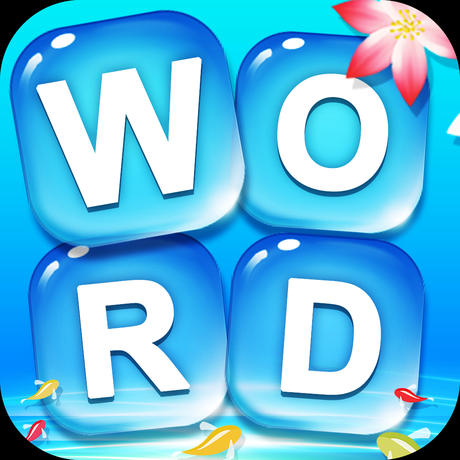 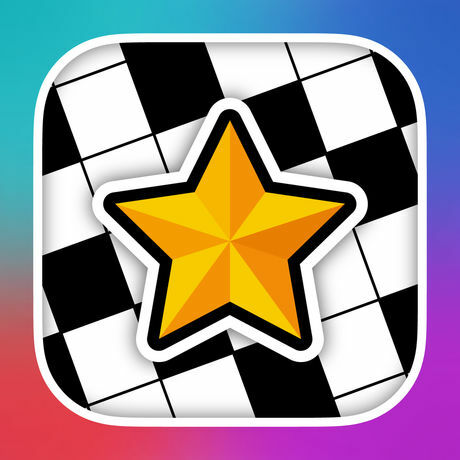 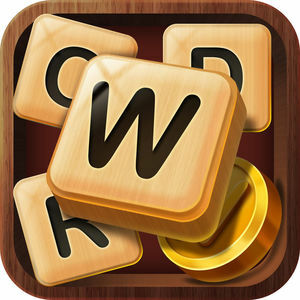 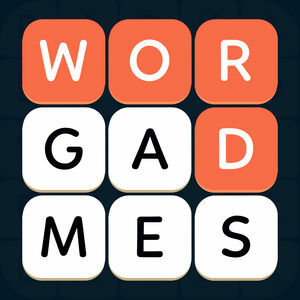 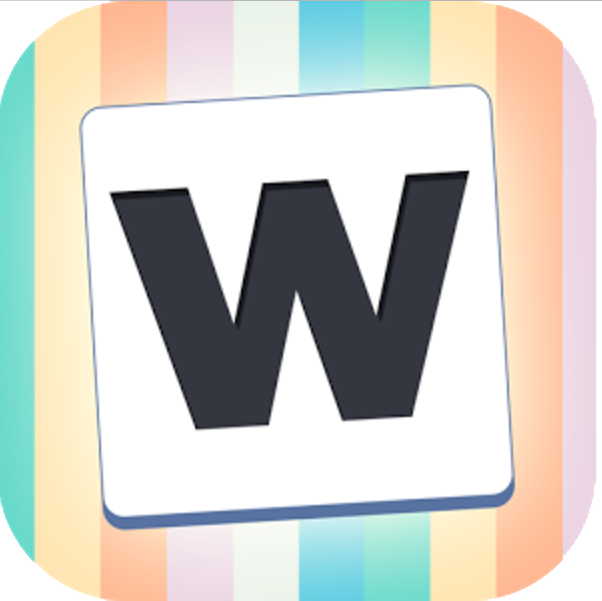 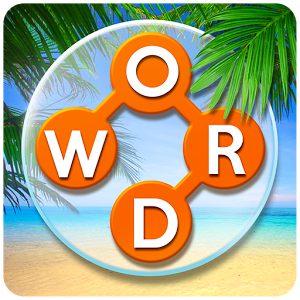 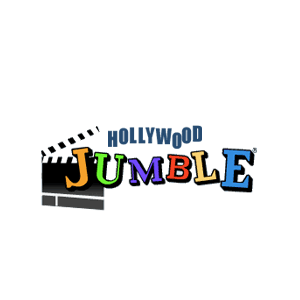 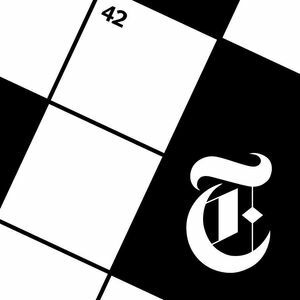 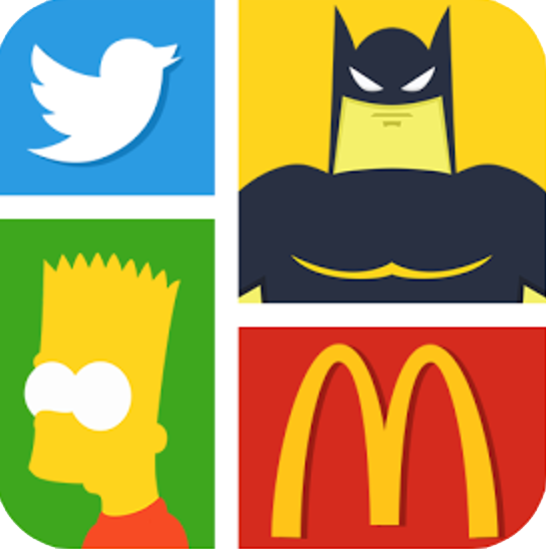 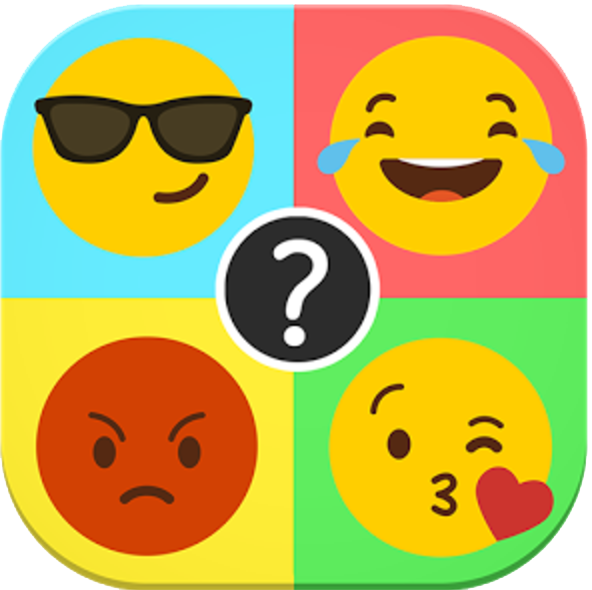 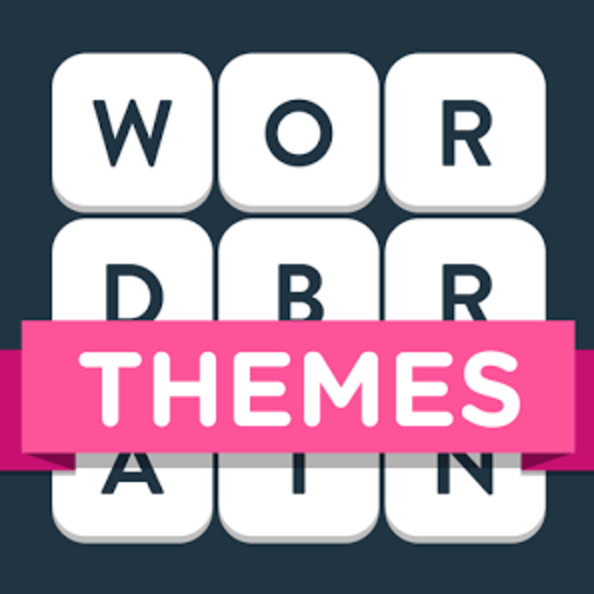 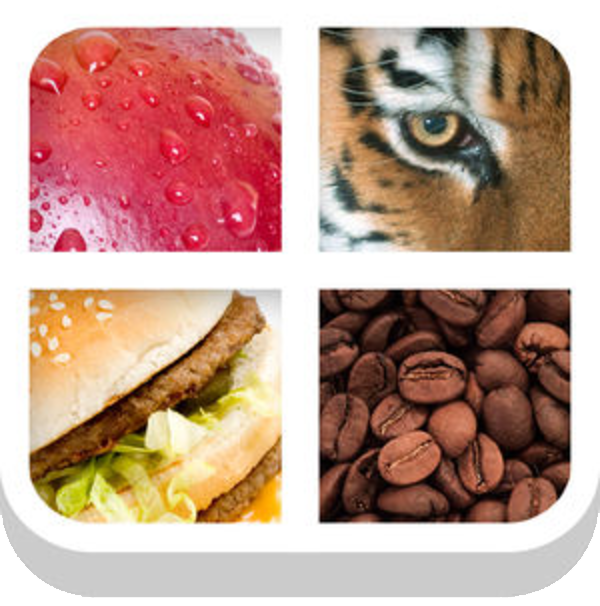 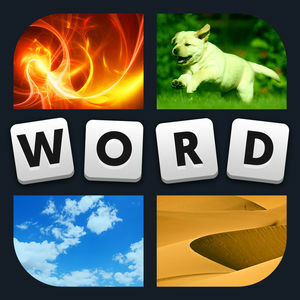 Crossword Jam, also known as Word Jam in Play Store, is a word search and guess the word puzzle game with a crossword style grid and good quality content. 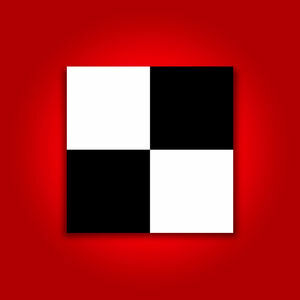 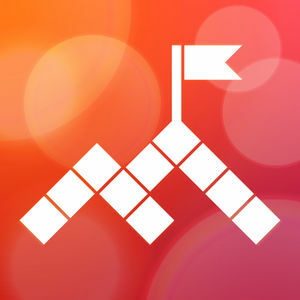 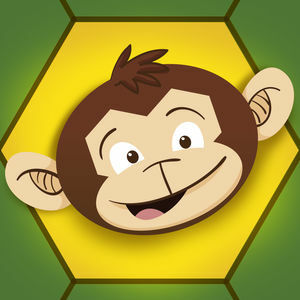 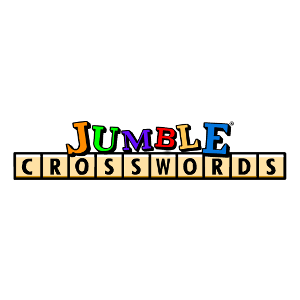 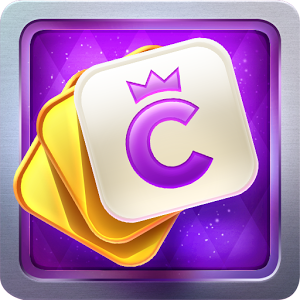 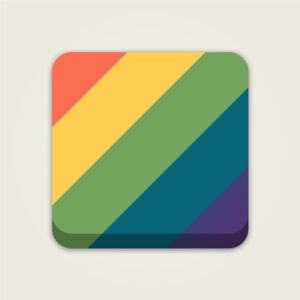 PlaySimple Games have done a great job with this game; the interface is nice and flawless and the overall experience playing CrosswordJam is simply wonderful. 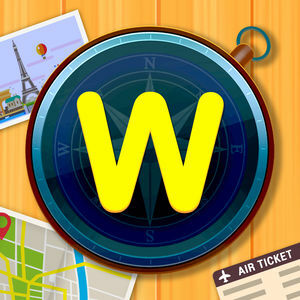 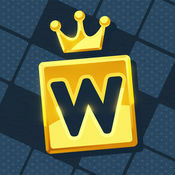 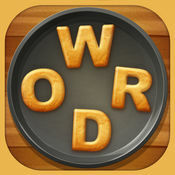 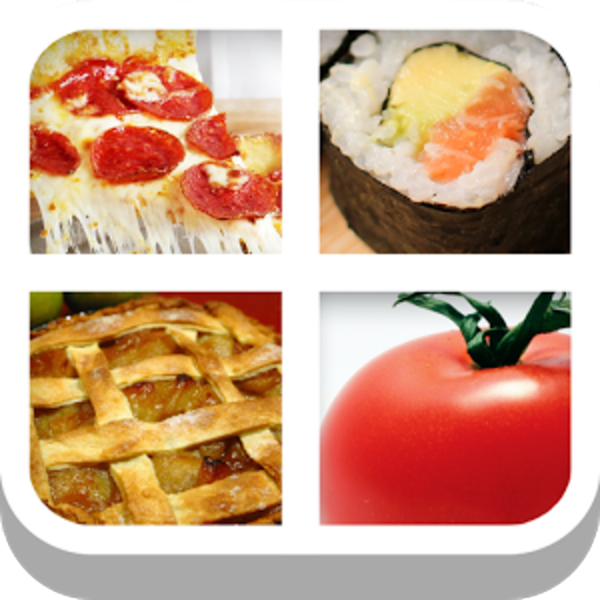 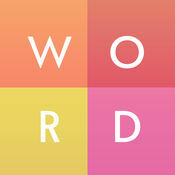 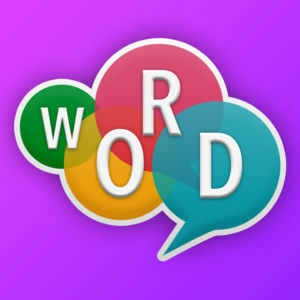 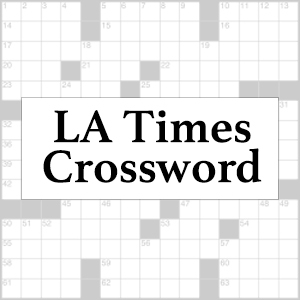 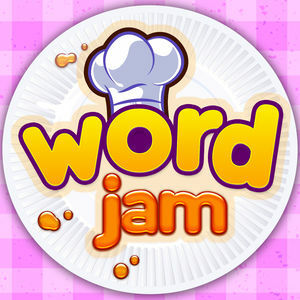 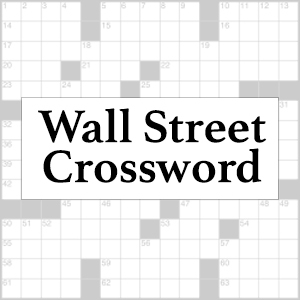 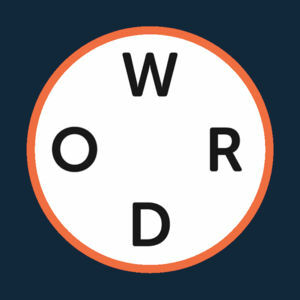 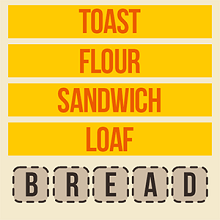 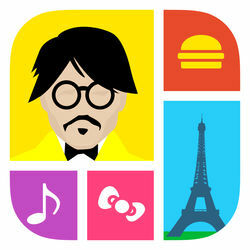 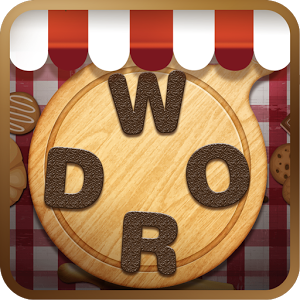 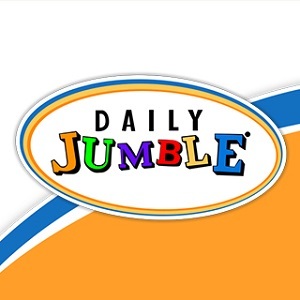 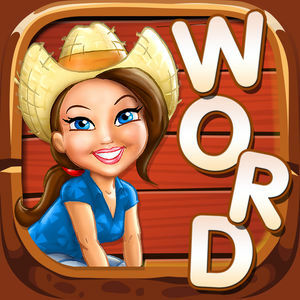 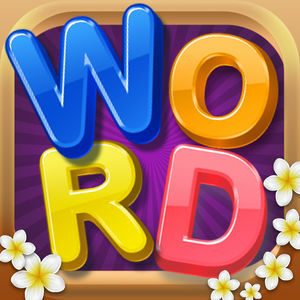 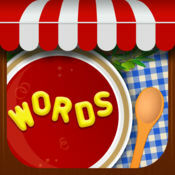 Word Jam will challenge your word puzzle solving skills as you travel the world in the Crossword Food Truck. 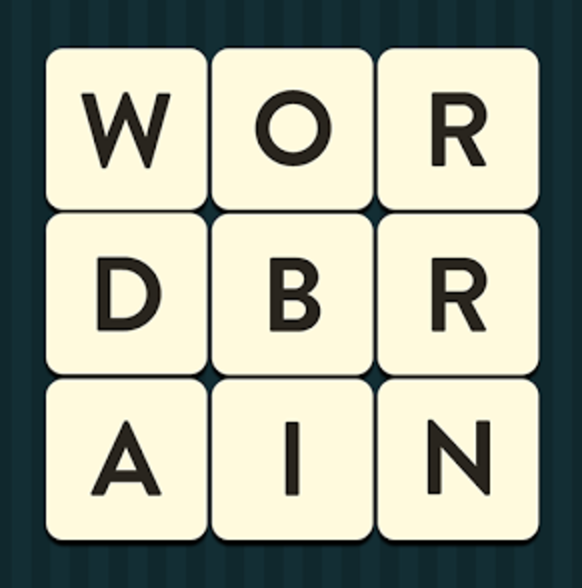 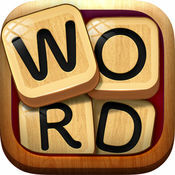 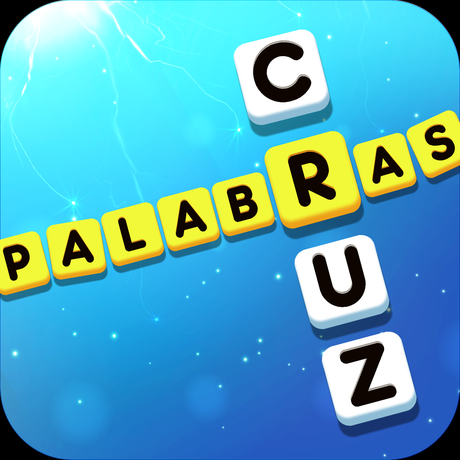 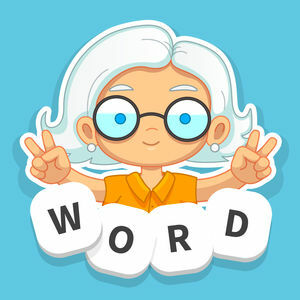 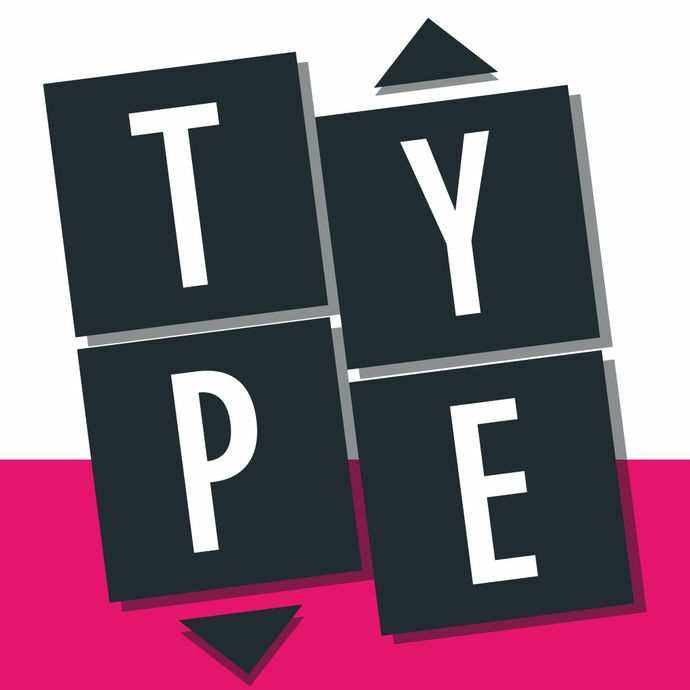 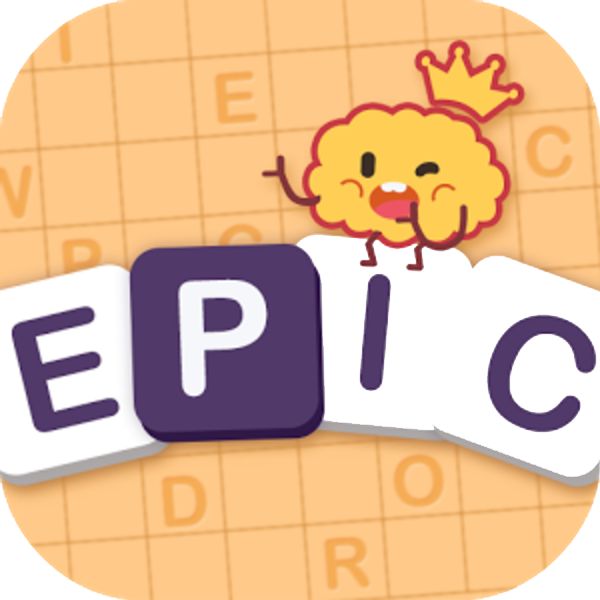 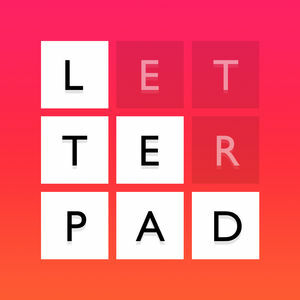 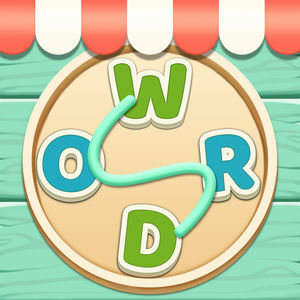 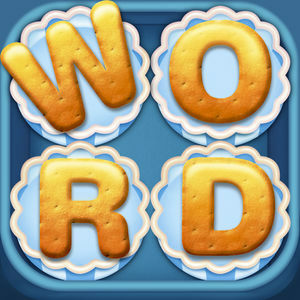 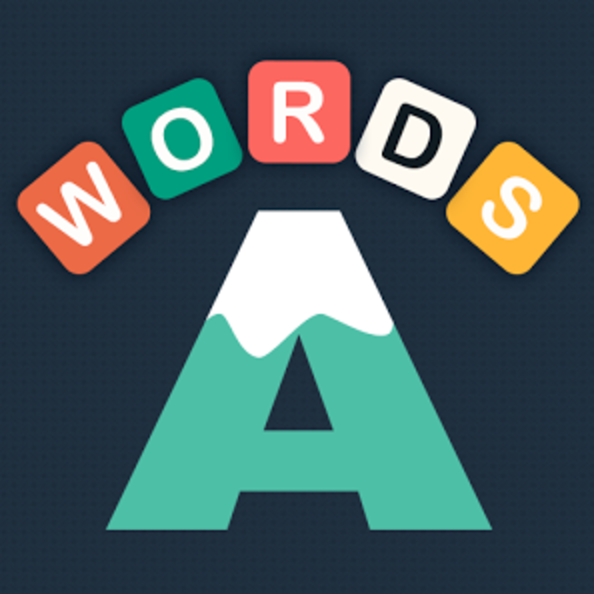 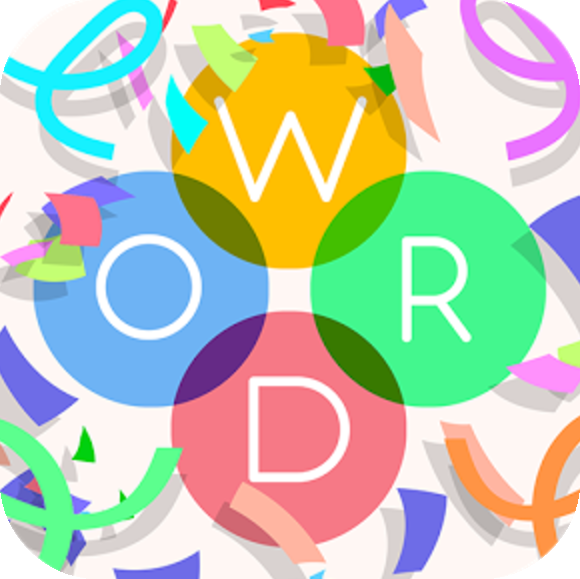 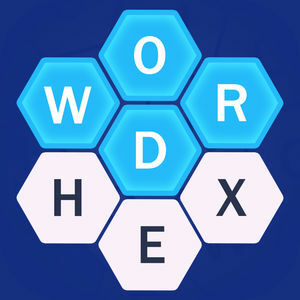 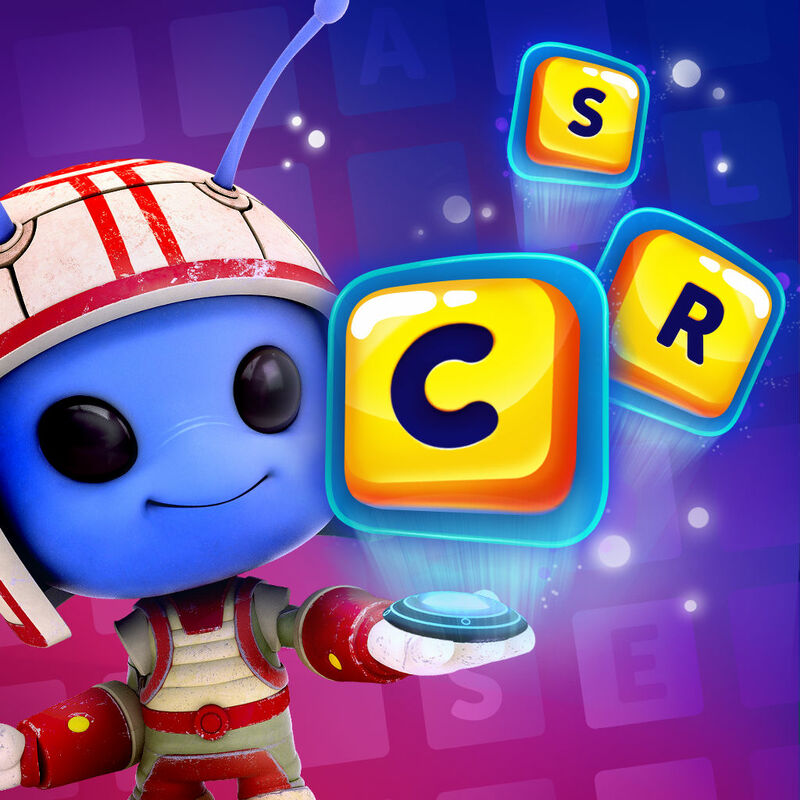 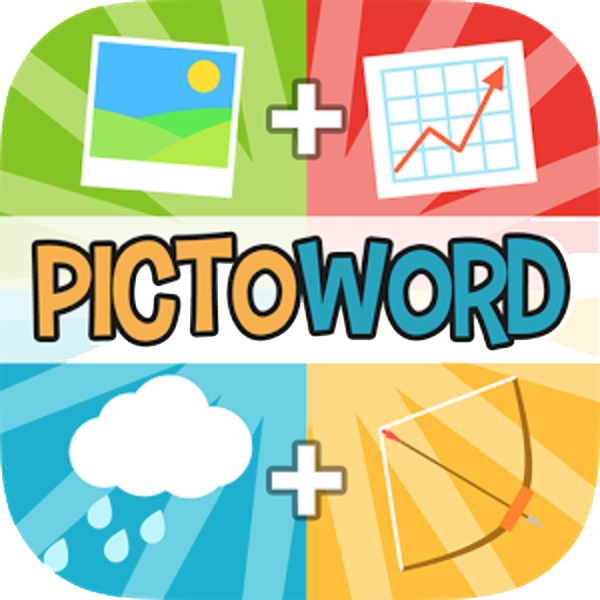 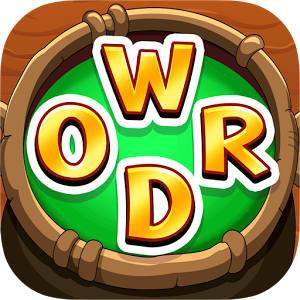 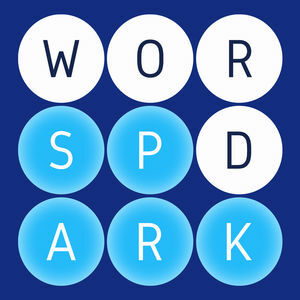 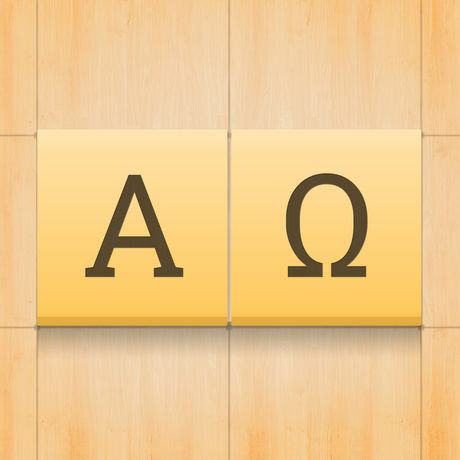 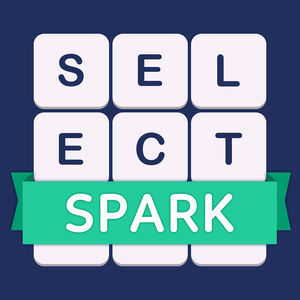 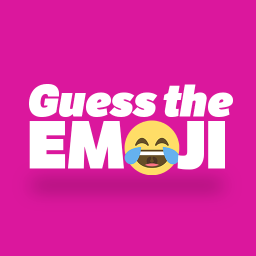 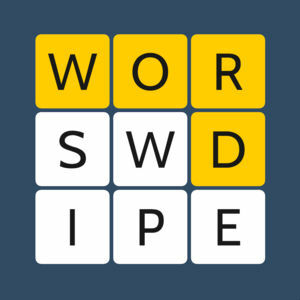 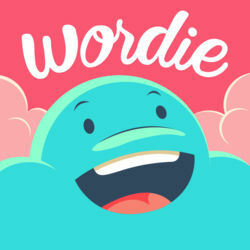 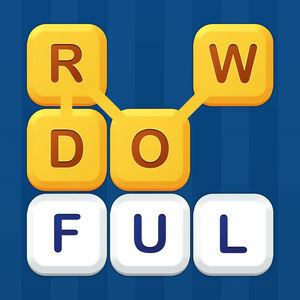 To solve a level you need to guess the words that can be built with the letters at hand, and then swipe the letters to build a word when you have found it. 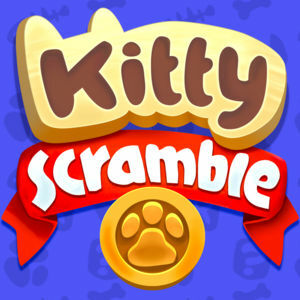 Even though the first few levels are very easy, it will get way harder on higher levels, so be ready for a challenging fun time. 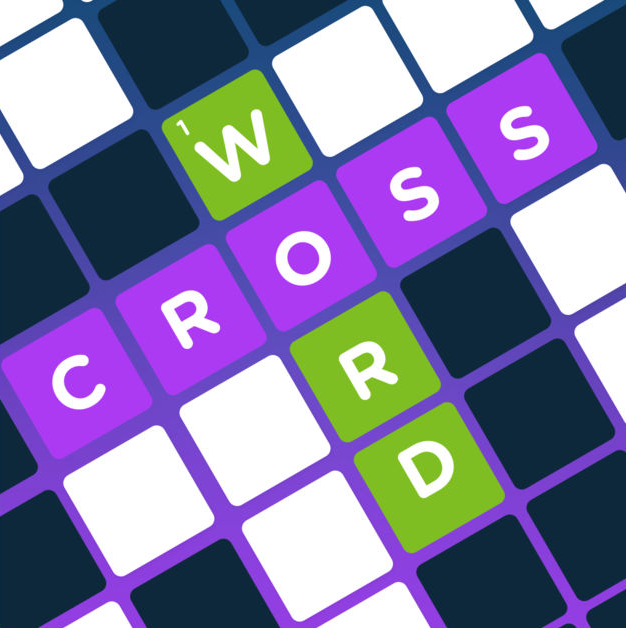 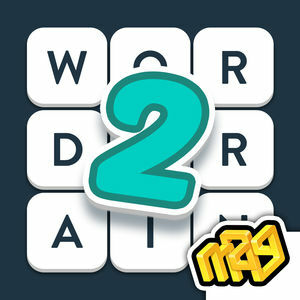 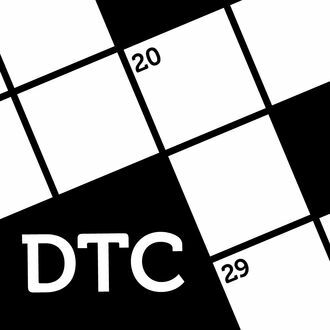 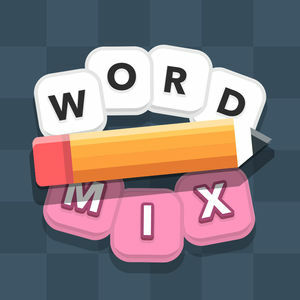 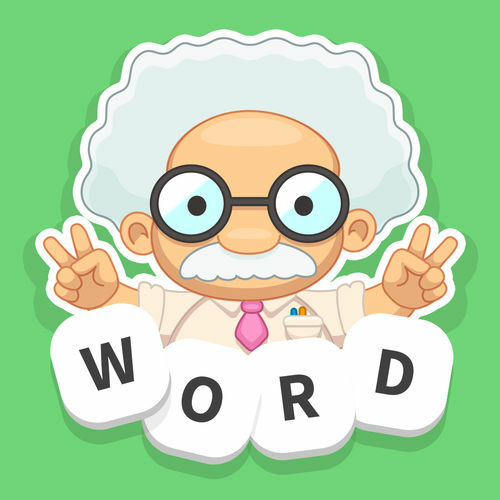 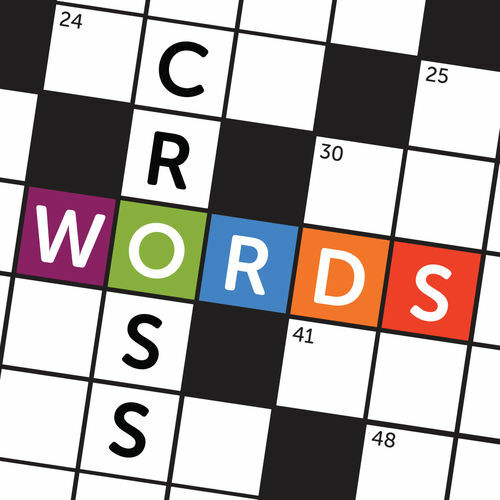 We have already played and solved all the levels of Crossword Jam (Word Jam) published so far, and we decided to publish the solutions on Crossword Jam (Word Jam) Answers. 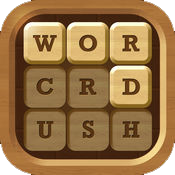 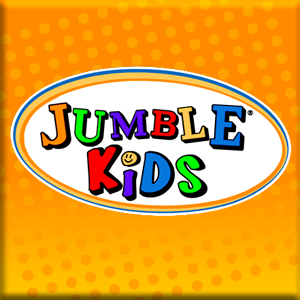 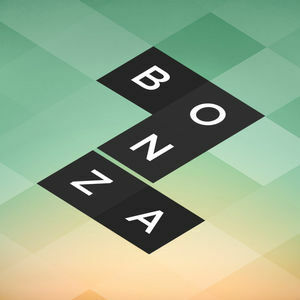 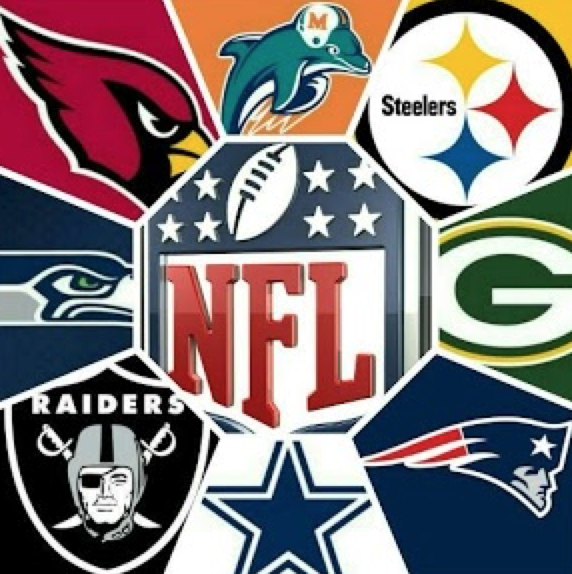 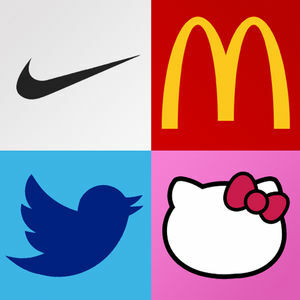 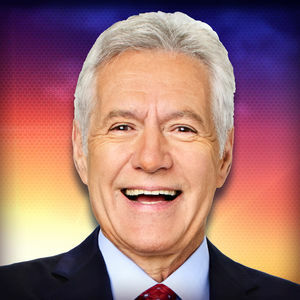 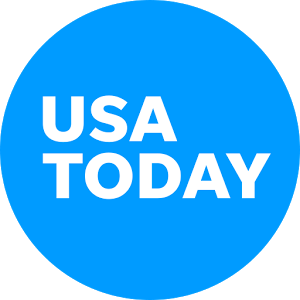 In case you get stuck on a level and can't guess the words you can find the answers to all levels there.